Hi there, Kotaku! Welcome to the last open thread of the week. I hope you've had a good week, and that you're setting up a great weekend for yourself. Here, from around the internet, are some things that you might enjoy reading and gabbing about. A review of The Killing season 2 - sounds like this show hasn't gotten much better. Also, speaking of fan-revolt-inspiring endings... this show comes to mind. The Oatmeal takes on atheism - "Saying you believe in atheism is like saying you believe in math." 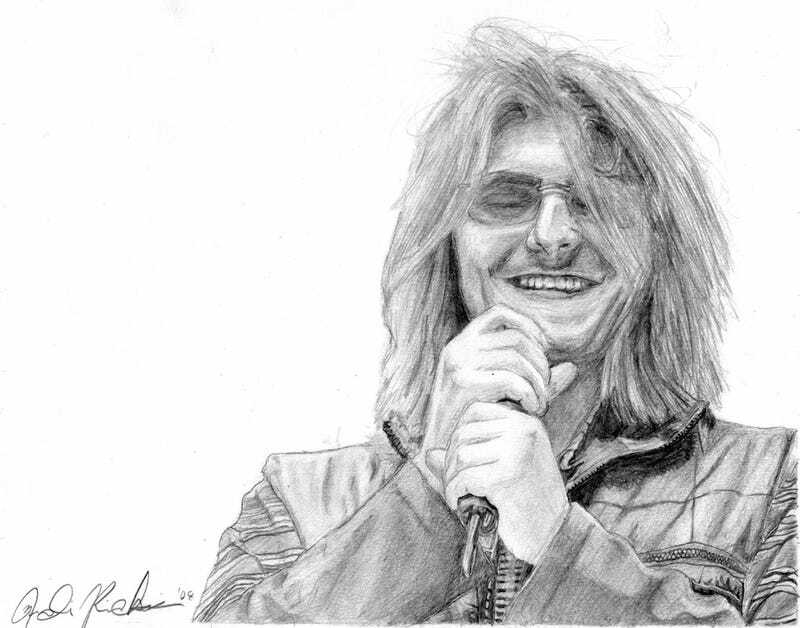 Here are all of Mitch Hedberg's Sandwich Ads - I miss Mitch Hedberg pretty much every day. He died seven years ago today. Sean Bean wants back a certain disgusting prop from season 1 of Game of Thrones - What prop? Well, that prop is a spoiler. But if you watch the show, you can probably guess. Check out this awesome Wired piece about the obscure 70's music woven into the Hunger Games film - awesome! Reminds me a bit of what BioWare did with Mass Effect 3. It's Friday, so let's kick back and watch some Mitch's standup. Like I said, I miss this guy. And that's that. Have good chatting, and a great weekend!